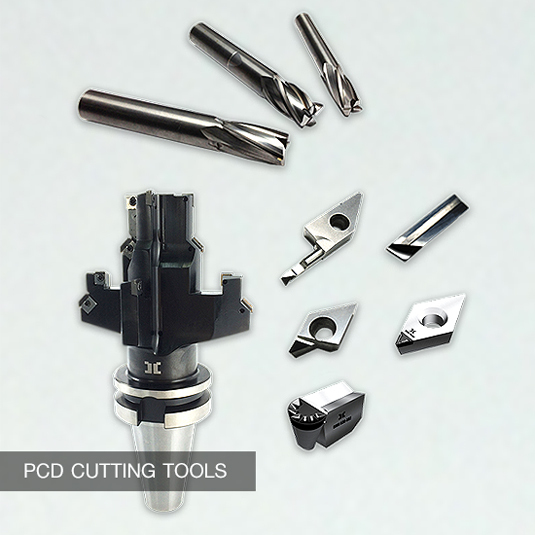 Polycrystalline Diamond (PCD) Cutting Tools – PCD possesses the properties of high hardness and high abrasive resistance, resulting in longer tool life for PCD cutting tools compared to those of carbide. 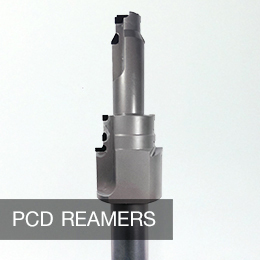 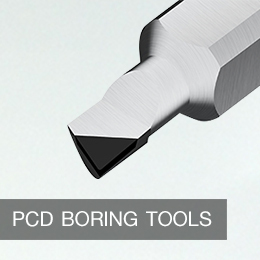 PCD Cutting Tools are suitable for high-precision parts, and they also produce high quality surface finish, while creating less pressure on the cutting edge. 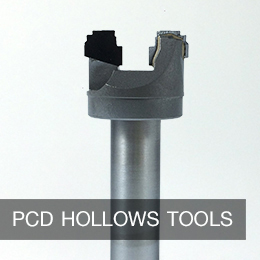 PCD Cutting Tools are most suitable for non-ferrous materials such as aluminum, brass, and copper; abrasive materials such as graphite; and other materials such as carbon-fiber-reinforced polymers (CFRP), plastics, woods, etc. 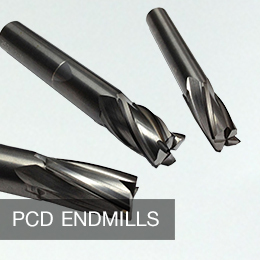 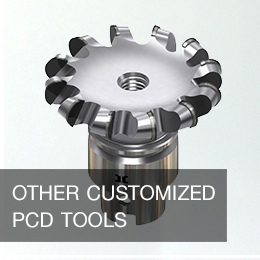 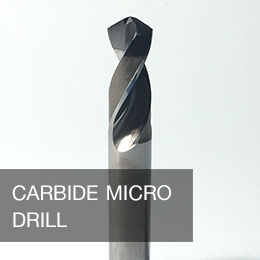 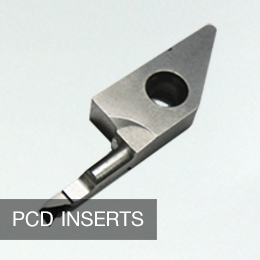 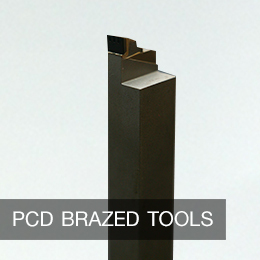 We also offer regrind and retip options for the PCD tools to lower your production costs.